The nearby retail precinct boasts an array of shopping and dining experiences. Explore a variety of close-by cafés and specialty retail stores and exceptional international dining options. 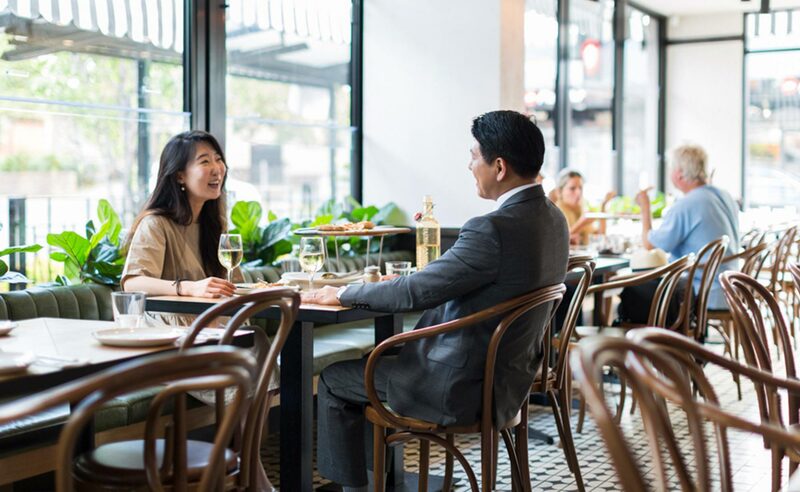 Choose from the popular Strathfield eat street with Italian, Korean, Indian and Lebanese offerings; or soak up the atmosphere of the iconic Canterbury Leagues Club. The Mason is conveniently located in close proximity to public transport including Belmore, Burwood and Strathfield train stations and multiple bus stops just moments from your doorstep. 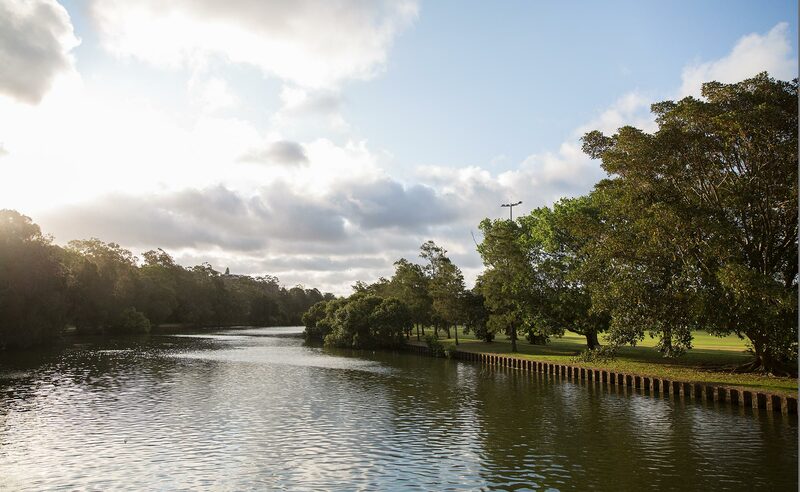 Discover Cooks River, Rudd Park and Strathfield Golf course, this well-established neighbourhood is home to a wide range of exceptional amenities.